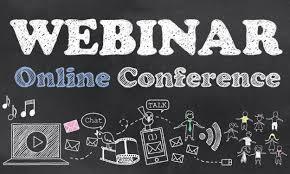 August 17, 2017 4:00 am - 5:15 am ChST Webinar To Discuss Child Forensic Guidelines in Child Abuse Cases On August 16, 2017, from 2 to 3:15 p.m. 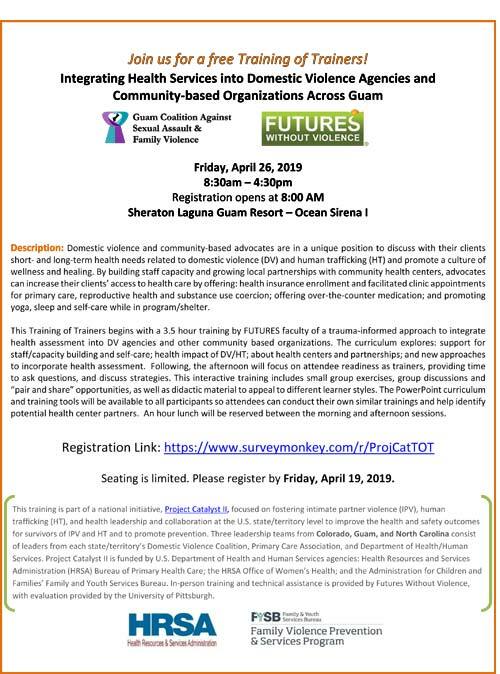 ET, OJJDP, in collaboration with the National Criminal Justice Training Center, will present "Which Comes First: the Child Forensic Interview or the Medical-Forensic Exam?" Who Decides? 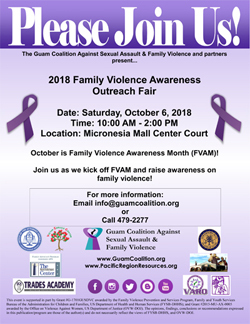 The Unique Dynamics of Serving Survivors with Guardians, Vera Center on Victimization + Safety. 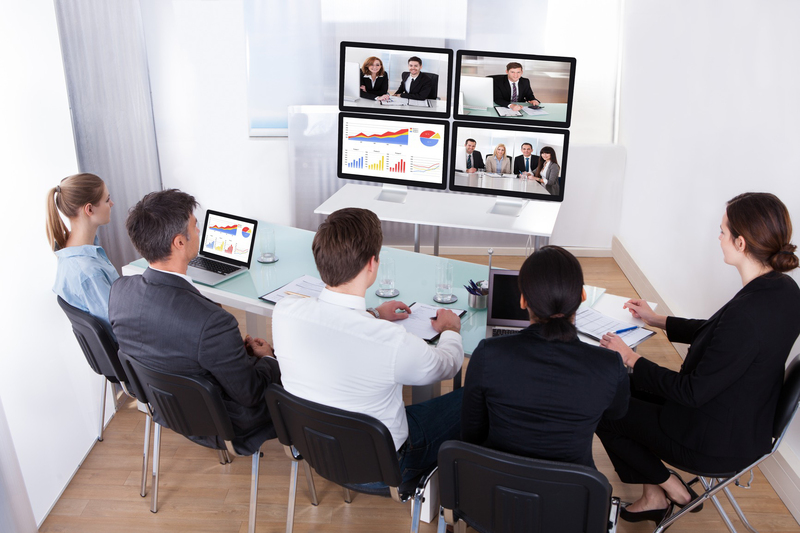 August 16 (5:00 am – 6:30 am ChST) August 15 (webinar, 2:00-3:30 pm ET) Who Decides? 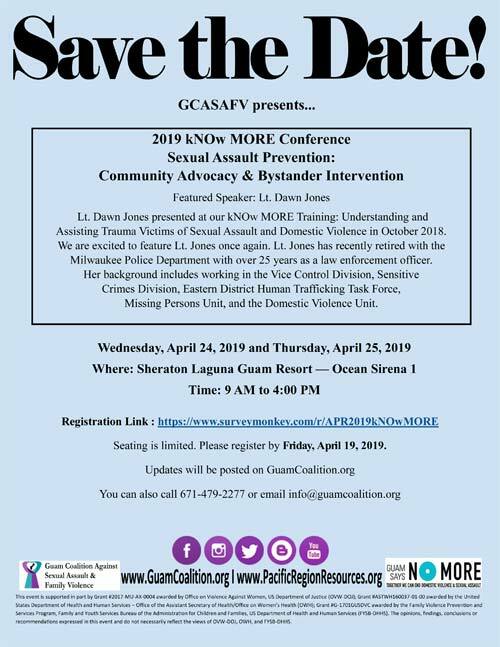 The Unique Dynamics of Serving Survivors with Guardians, Vera Center on Victimization + Safety. 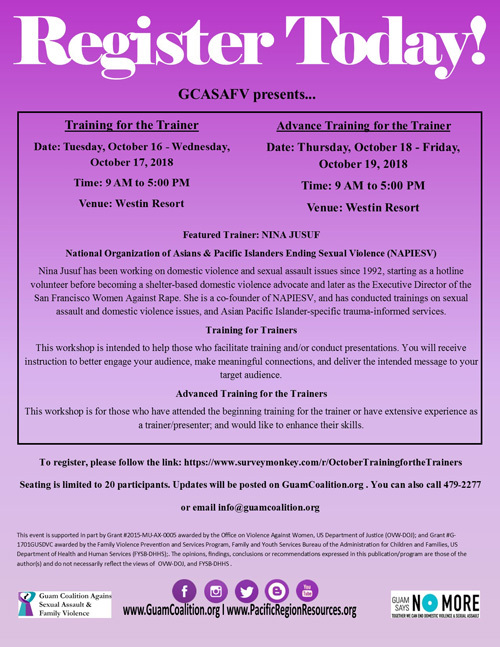 August 15 (4:00 am – 5:30 am ChST) August 14 (webinar, 2:00-3:30 pm ET; parts 2 & 3 are 9/18 & 9/29) SANE Program Development and Operation: An Introduction (part 1 of 3), Office for Victims of Crime, in collaboration with International Association of Forensic Nurses. Review SANE Program Development and Operation Guide. 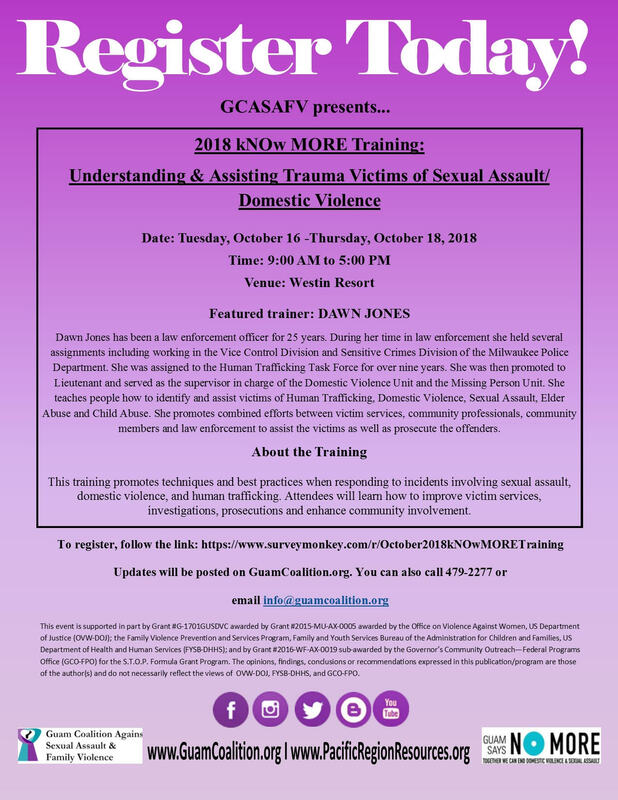 August 12 (4:00 am – 5:00 am ChST) August 11 (webinar, 2:00-3:00 pm ET) Is Your Website Trauma-informed?, North Carolina Coalition Against Domestic Violence. 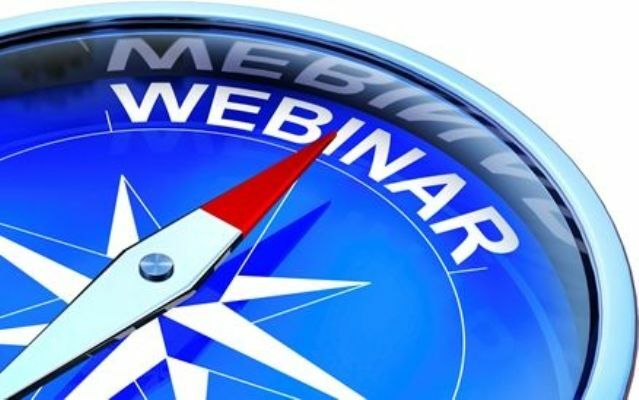 August 12 (2:00 am ChST) August 11 (webinar, 12:00 pm ET) The Intersection of Technology and Stalking Webinar Series ~ Understanding Technology Evidence in Intimate Partner Violence Cases (part II of II), Stalking Resource Center, in collaboration with the National Judicial Institute on Domestic Violence. August 11 (4:00 AM ChST) August 10 (webinar, 2:00 pm ET) How Language Helps Shape Our Response to Sexual Violence, SAFEta.organd Kidsta.org. 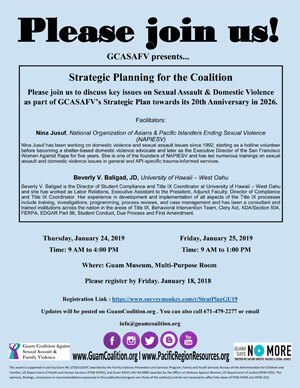 The Stalking Resource Center, in collaboration with the National Judicial Institute on Domestic Violence, announces a new webinar series on the intersection of technology and stalking. 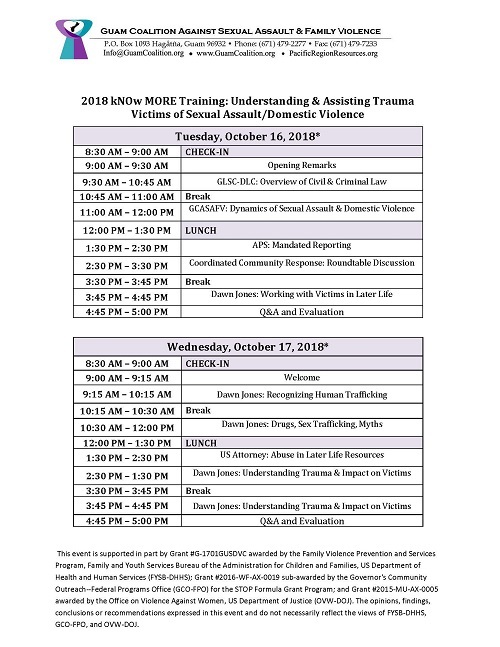 August 10 (5:00 am – 6:30 am ChST) August 9 (webinar, 2:00-3:30 pm CT; part II is 8/23) Recognizing Stalking in Intimate Partner Violence Cases (part I of II), Battered Women's Justice Project. 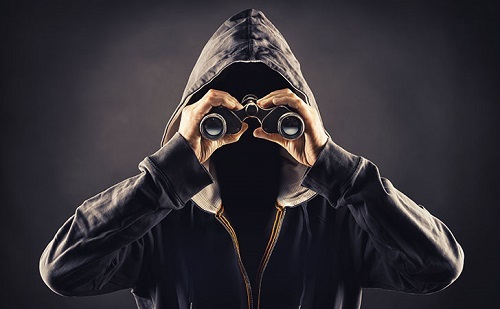 August 10 (4:00 am – 5:00 am ChST) August 9 (webinar, 2:00-3:00 pm ET; part 2 is 8/16) Stalking on Campus: Prevalence, Dynamics and Considerations for Safety(part 1 of 2), Stalking Resource Center. August 10 (4:00 am – 5:00 am ChST) August 9 (webinar, 2:00-3:00 pm ET) Law Enforcement Investigation of Financial Exploitation, DOJ's Elder Justice Initiative. 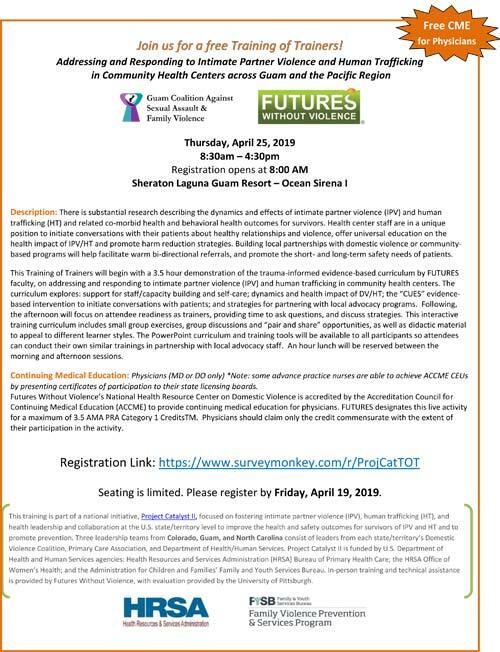 August 10 (3:30 am – 5:00 am ChST) August 9 (webinar, 1:30-3:00 pm ET) Intersections of Domestic & Sexual Violence: Implications for Trauma-Informed Services, Ohio Domestic Violence Network. 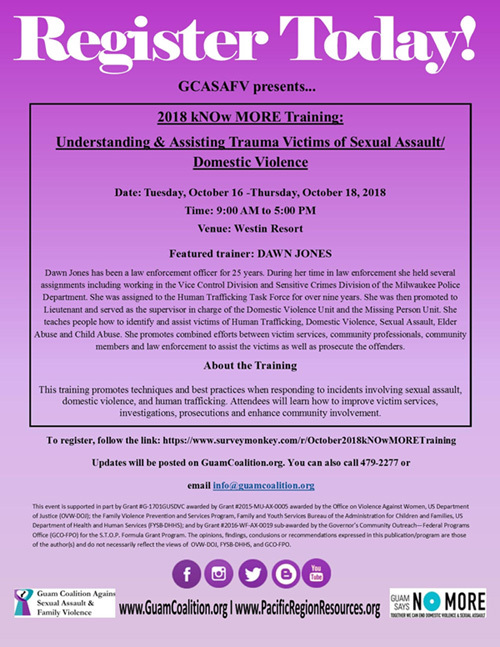 August 9 (4:00 am – 5:00 am ChST) August 8 (webinar, 2:00-3:00 pm ET) Understanding Dependency and Neglect Cases: An Introduction for Victim Advocates, Colorado Coalition Against Sexual Assault. 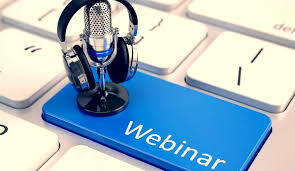 August 8 (2:00 am – 3:00 am ChST) August 7 (webinar, 12:00-1:00 pm ET) How VOCA Funds Have Been Used Across the Country to Create or Enhance Elder Justice Programs, DOJ's Elder Justice Initiative. August 2 (5:00 am – 6:30 am ChST) August 1 (webinar, 2:00-3:30 pm CT) Demonstrate Access: Program Assessments, National LGBTQ Institute on IPV.